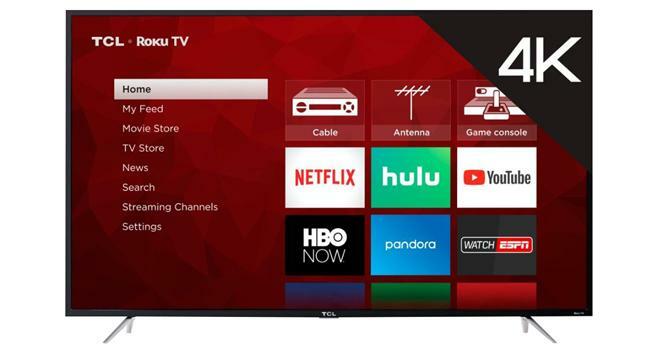 TCL and Costco have announced a special sale on the TCL 75" 4-Series 4K HDR Roku TV, bringing the price down to just $999.99. The discount is set to be active while supplies last through March 3, 2019 at 11:59PM CST via Costo.com, as well as Costco retail locations across the US until stores close that day. 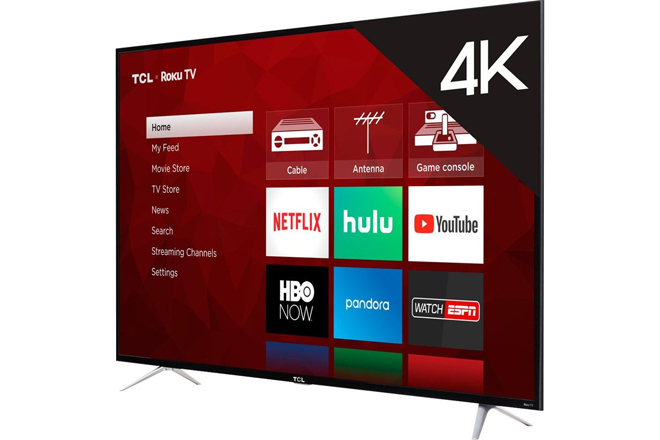 And for those interested in one of the company's more advanced big-screen displays, TCL also recently released a 75-inch version of its highly-rated 6-Series 4K Roku TV with Dolby Vision, wide color, and local dimming capabilities. The 75R615 is now available through Best Buy for an MSRP of $1,799.99.